Now that six (well, seven) of the months of 2014 have elapsed, let’s do a quick recap of what was awesome so far this year. Most notably so far, I haven’t seen Richard Linklater’s Boyhood, which sounds completely awesome and is delighting critics left and right. 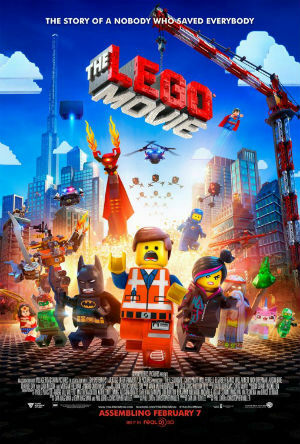 5) The Lego Movie. I don’t completely understand why The Lego Movie, which feels eerily similar in tone, color, and spirit to Wreck-It Ralph has been heralded as ZOMG the GREATEST THING when Ralph came and went (though the fact that it has Lego in the title probably helps). But that confusion aside, The Lego Movie is exactly as cheerful and fun as you’ve heard it is. 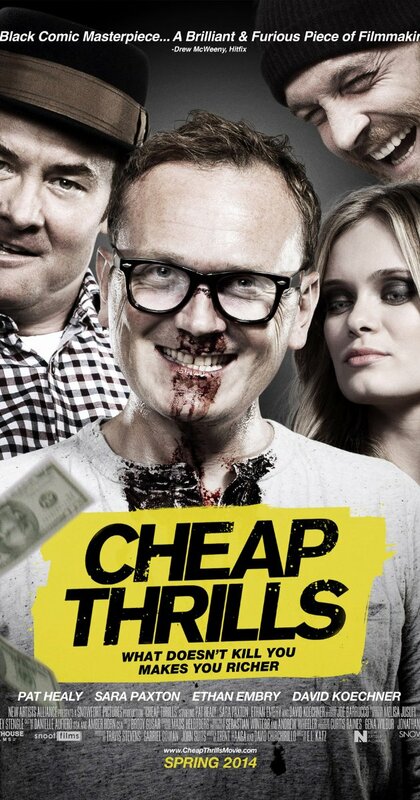 Cheap Thrills is a movie with a simple premise. To the broadest possible question, you get as many answers as people you ask: what would you do for money? How much money? Is it worth it? A glorious black comedy directed by E.L. Katz, Cheap Thrills unfolds over a single night of escalating dares that push darker and more insane with every passing minute. Craig (Pat Healy) has a wife and infant son at home and is barely making ends meet at his menial job changing oil in cars. Vince (Ethan Embry), a friend of his from school, is a legbreaker for… someone… and you get the feeling the cash is not so free-flowing for him either. They run into each other at a bar after not having seen one another for years. 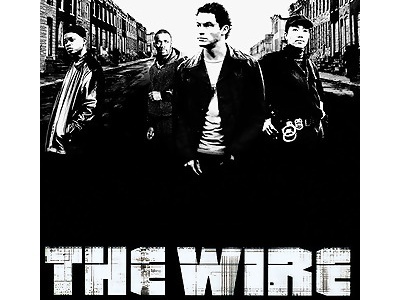 Welcome to the Inanimate Blog watchalong for The Wire. Every week all summer we’ll be watching two episodes and posting our thoughts. We’re not recapping each episode in detail; that’s what Wikipedia is for. 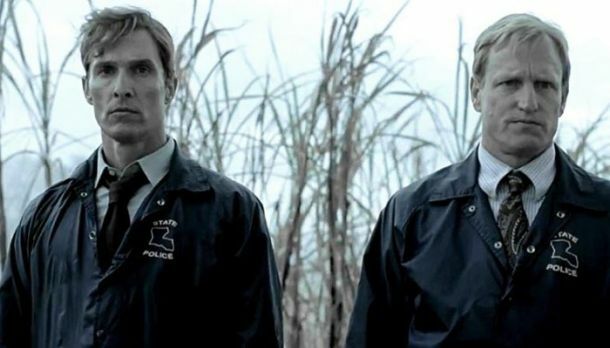 This week is Season 1, Episodes 9 and 10. Sam: Man, is there anything more embarrassing than losing your annual gang-rivalry basketball game? Especially when you paid big bucks for the local junior college star. Note: This review contains NO SPOILERS. 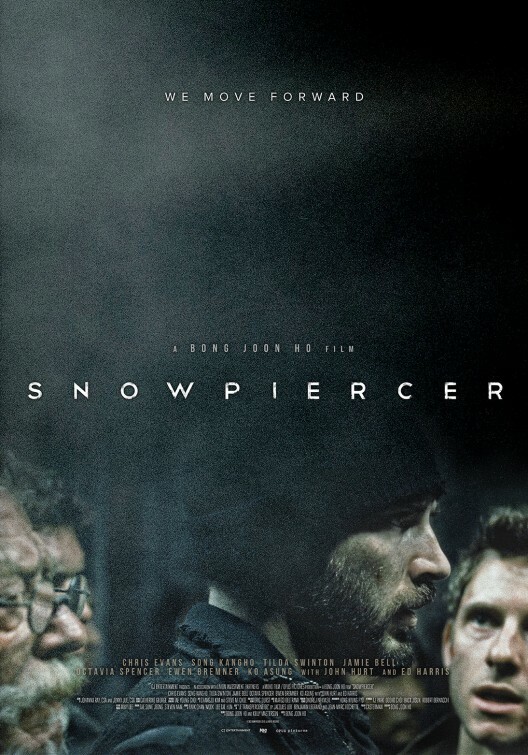 Read it to sell yourself on why you need to see this movie immediately, then read the other review for my thoughts on what actually happens. When Inception came out in 2010, there was a great line I saw about it that went something like “Christopher Nolan has done the impossible: he’s taken $350 million and actually made a good movie with it.” So maligned is the big-budget summer action movie genre that it’s a surprise when one actually has more to it than bigger and bigger explosions. 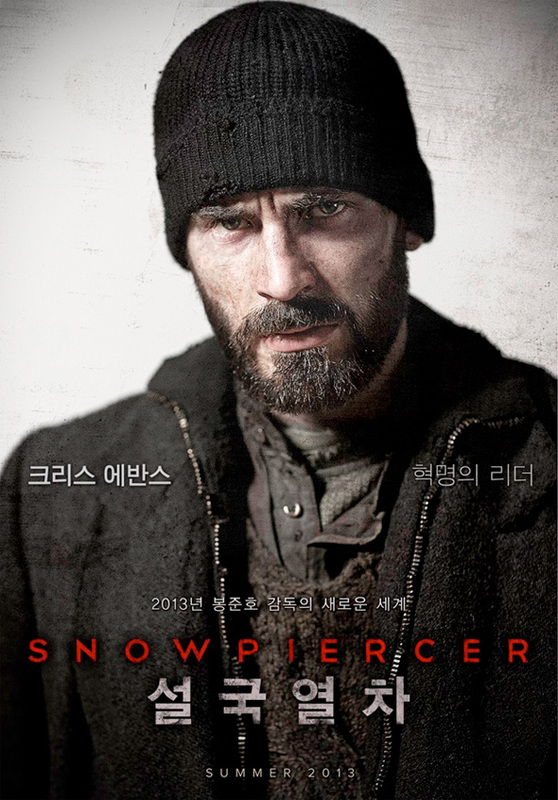 Snowpiercer, although it’s getting a tiny release because of distribution company shenanigans, is completely the rightful inheritor of Inception‘s throne. It’s epic, dense, and completely awesome. It’s everything Elysium wished it could be (side note: don’t see Elysium; it’s terrible). Note: After the jump, this review DOES CONTAIN spoilers. It contains all my thoughts on anything that happens in the movie. If you’re interested in seeing the movie and haven’t yet, read this review to whet your appetite and check back here when you’ve seen it.